We are only TWO WEEKS AWAY from…. Our fighting hero, the first two time Cave or Trials Champion Link, has the next two weeks off while we get set for his epic encounter at ZeldaMania. Who will his opponent be? Tune in NEXT WEEK to find out. 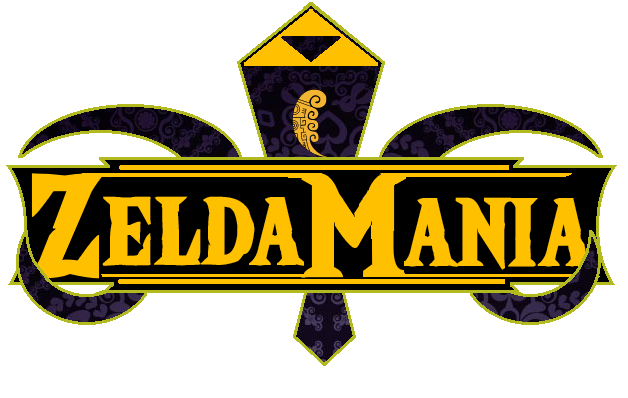 Worry not though – the Tag Team Tournament continues this week and next, all leading up to an epic clash at ZeldaMania to crown our first ever Tag Team Champions. Check out the bracket below and vote away! 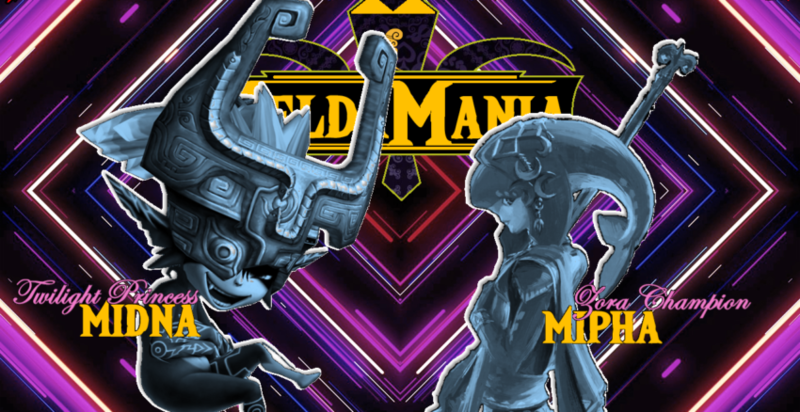 This week, it’s a battle of Gerudo’s, as The Champions Urbosa and Riju take on the Usurper Kings Ganondorf and Zant, with a ticket to ZeldaMania on the line! Who’s going? Let’s find out now! That’s right. My pick Mipha. Gooey’s pick Midna. Who will remain undefeated? It’s all going down in two weeks! 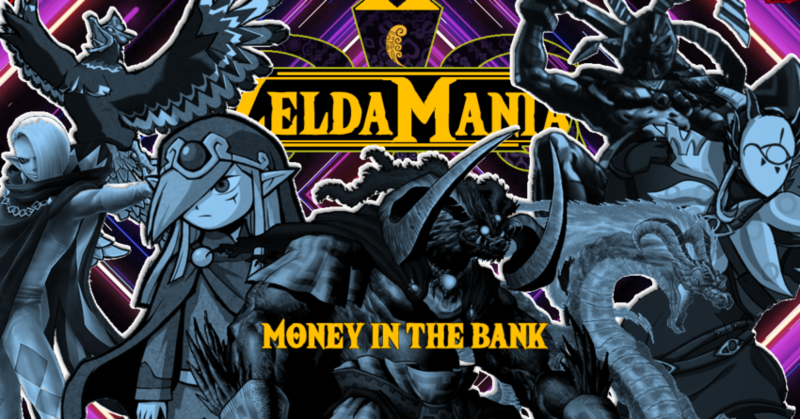 That’s right, it’s a Money in the Bank showdown featuring some of Zelda’s best villains! To anyone unfamiliar with the concept, Money in the Bank is an opportunistic chance the winner can use to guarantee a title shot at any time. 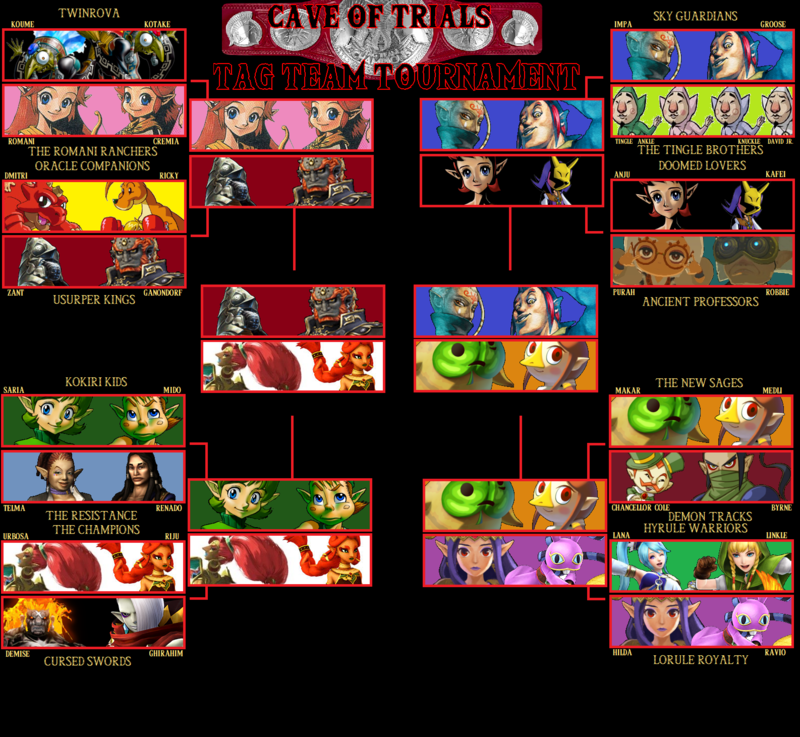 To warp this concept to fit into the Cave of Trials universe, the winner of this hour will receive a guaranteed change against the Champion, and will have am automatic 100 votes added to his total. The winner will be in a prime position to easily defeat the Champion and bring home that title! Who will it be? Well find out soon! Make sure you come back next week as Link’s challenger will be revealed and the ZeldaMania card will be finalized! Until then!